The cheese wheel pasta night on Tuesday is great! 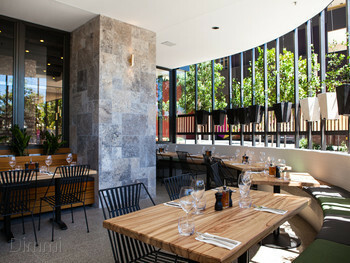 $45 for a cocktail on arrival, entrée, pasta cooked inside a wheel of cheese, glass of wine and dessert. Fun, interactive experience and great food! I've also had the scampi risotto - it's amazing. Wonderful feel. Amazing food. All the waitresses were so friendly and welcoming to our daughter, it just made the night so much nicer! Thankyou so much! Very good. Great atmosphere and excellent value for money. Good atmosphere, interesting menu. Food well presented and fresh. Service attentive not intrusive. Wine list includes good Italian wines not overpriced. Will be back! Love this place so much!! Take the wheel.... for the third time and it never fails. We introduced friends last night and they were also impressed. Great experience. We had 3 courses and drinks and were very pleased. I had big expectations for this place, and I can’t say I was blown away. Our order was messed up and then we were charged for something we didn’t even order. Very pleasant prompt service. Delicious food. For desired booking times that are not available please call us and speak to a friendly staff member. 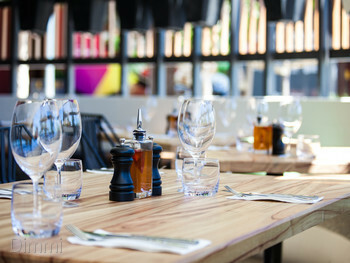 Known in Italy as ‘the green,’ Il Verde is King Street’s modern Italian dining destination. 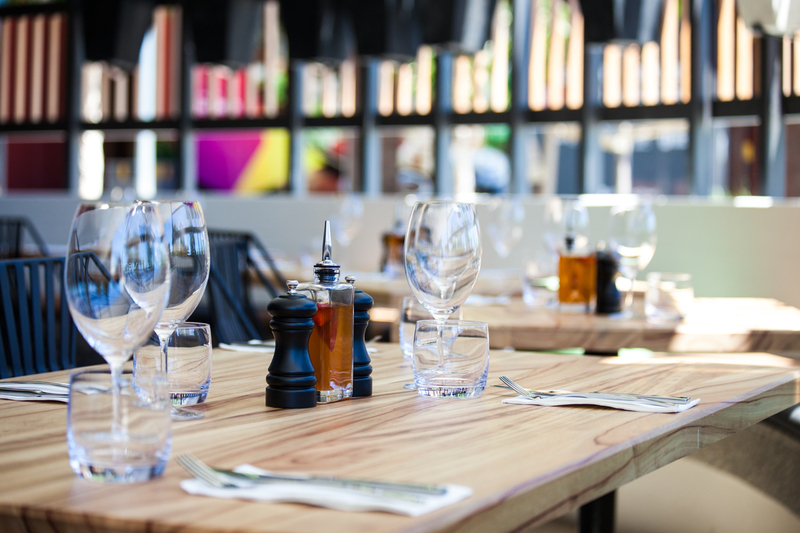 Our flavours come from fresh and sustainable (or green) ingredients – something the team at Il Verde takes strongly to heart. 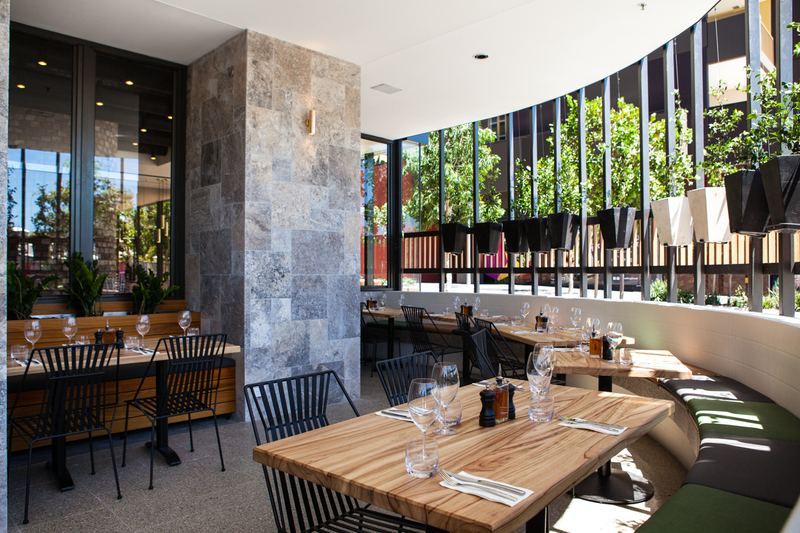 Inventive flavours meet European tradition at this Brisbane restaurant. 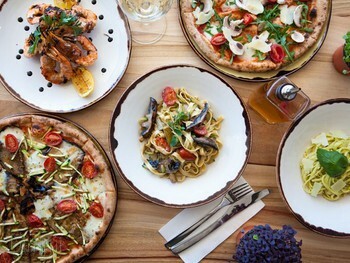 With space for 90 diners between the indoor dining room and outdoor lounge, a menu of hearty pastas and specialty wood-fired pizzas have been crafted to suit diners of every age. 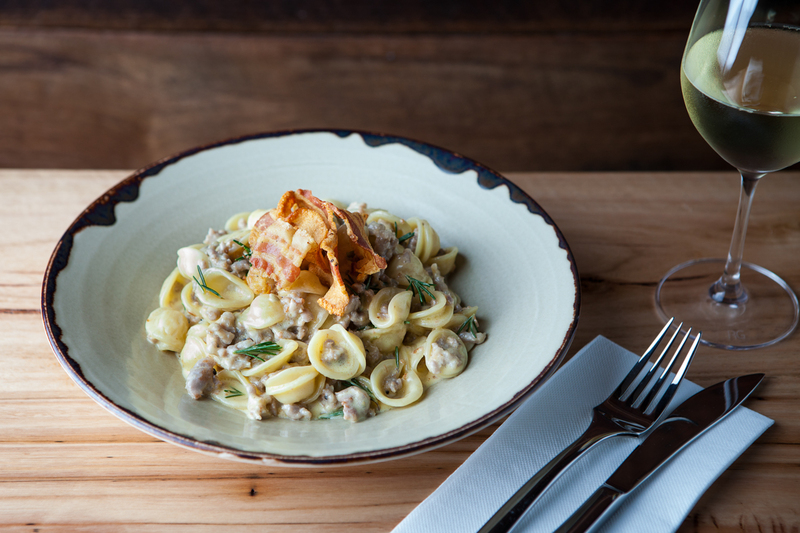 Il Verde’s owners are no strangers to wholesome Italian dining. Trio Dom Barakat, Simon Barakat, and Ibrahim Haddid (known as Bob) boast a combined 40 years of experience in the industry. 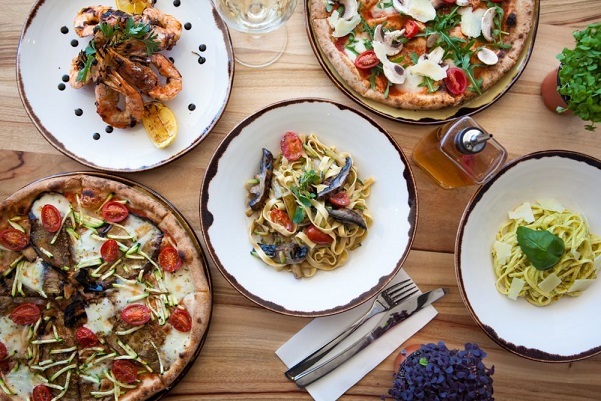 The Barakat family begin their experience at Il Verde after long-running success at Gino’s, one of Brisbane’s most beloved Italian spots.